I love to bake and have only recently started to enjoy cooking. I am excited to share a fun culinary event that will be taking place at Macy's in San Francisco, Union Square next Saturday, October 3rd, 2015 at 1 PM. Chef Cat Cora, and co-host Liam Mayclem will be presenting a special Q&A session about Cat's memoir on Southern life, Greek heritage, and the meals that have shaped her memories. 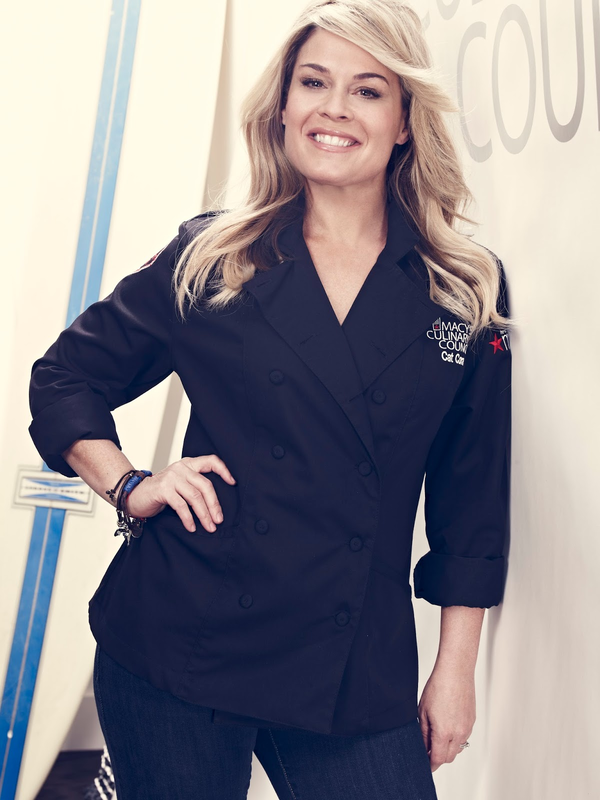 Chef Cat Cora is the first female Iron Chef and co-host for Around the World in 80 Plates. As an added bonus to guests attending this event, any purchase of $35 or more in the Home department will receive a $10 Macy's gift card and a copy of Cooking As Fast As I Can (which Chef Cora will sign directly after the event!) I know I've been looking into finally buying a blender, and this sounds like the perfect time to do that and to discover some of Chef Cat Cora's favorite recipes. This event is free in the Lower Level Cellar Kitchen, but don't forget to RSVP at https://macyscatcoramemoirs.eventbrite.com. Hope to see you there! Disclosure: This post is sponsored by Everywhere Agency; however, all thoughts and opinions expressed are my own.